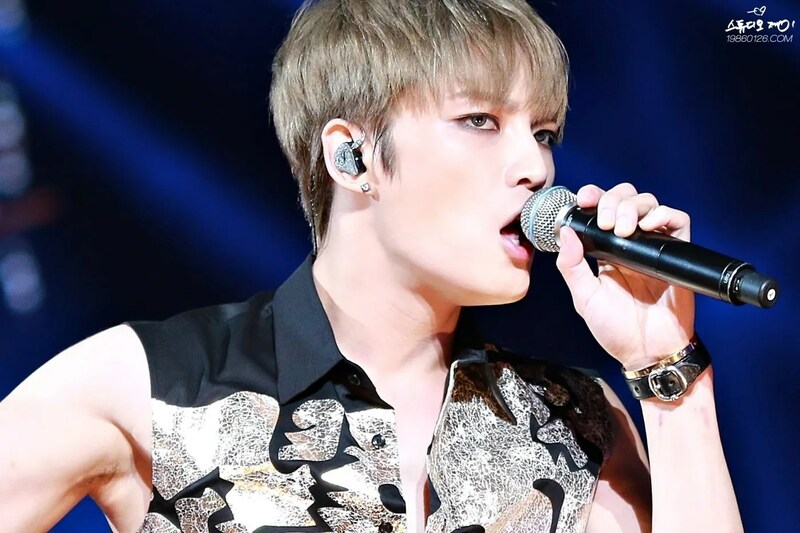 Junsu, a member of the idol group JYJ, is a changed man. 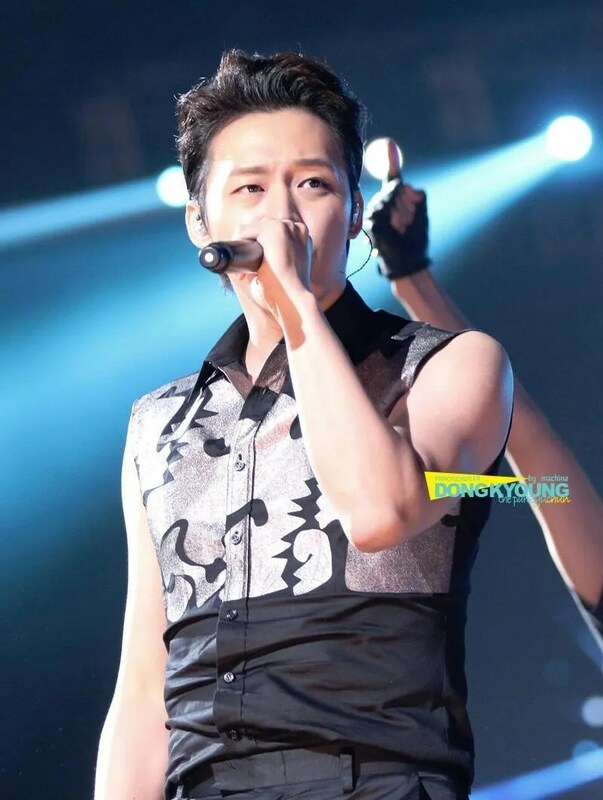 The singer attended the press conference before JYJ’s “The Return of the King” concert at Shanghai’s Mercedes Benz Arena where he gave his fans a snippet of his life as an actor, according to the Korean publication Osen Entertainment. “There’s a different way of singing for musicals, which was difficult to adjust to in the beginning. 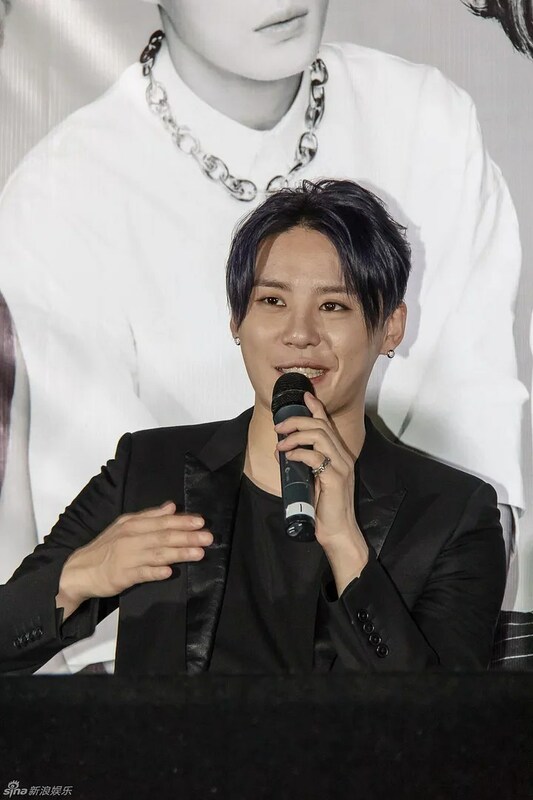 Because of my background as an idol member, I used to sing like one for the musicals, but I’ve adjusted now,” explained Junsu when asked about the difficulties transitioning from singing to acting.